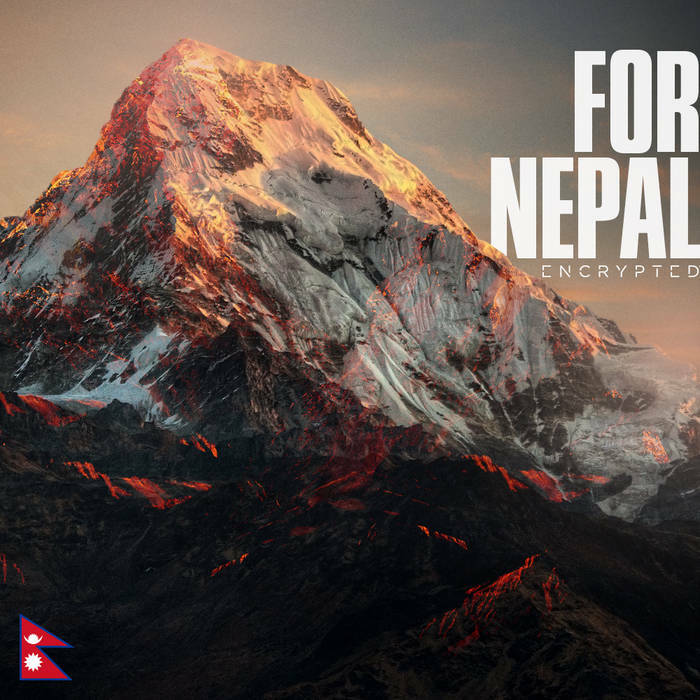 FOR NEPAL - 17 tracks of Unity! This goes to show that in the music industry, artists and label owners can unite for a common cause. We'd like to thank everyone that has donated tunes to this valuable cause. All proceeds will be donated through GlobalGiving : www.globalgiving.org/nepal-earthquake/ if you feel the need to make a separate donation. ADP, Old Gold, Arkwright, Aura, Bentronix, Content, Deafblind, Extorted Minds, iNTRiKET, Intelligent Delinquent, Jang, Murk & Tankiller, Mystic State, Tension, Ohmtrix, Piecemeal, Shu, Unknown Artist, Yukoma (Contributing Artists) Zach Mesck (Art Work) RW (Mastering) and all the blogs and labels supporting to spread the word.